Create a card, scrapbook page, digital layout, tag, whatever...just make sure to use the above colors. Papertrey Ink's Spring Rain, Enchanted Evening, Lemon Tart, and Stamper's Select White or Stampin' Up! 's Bashful Blue, Not Quite Navy, and So Saffron are good equivalents. But anything you have on hand close to the colors will do. As Always, sentiments or outlines in black are fine as well. You have until June 7th at 11:59 pm EST to play along. You will know the deadline has passed when the link to add your project is no longer available. If you have Wplus9 stamps in your stash already, now would be the time to bust them out. 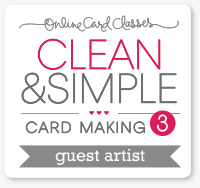 I will be collecting lucky participants to feature as "On Cue with Color" here on the blog and at The Studio. If you don't have any yet...don't worry I still want to be inspired by you and you will still be featured here on the blog! 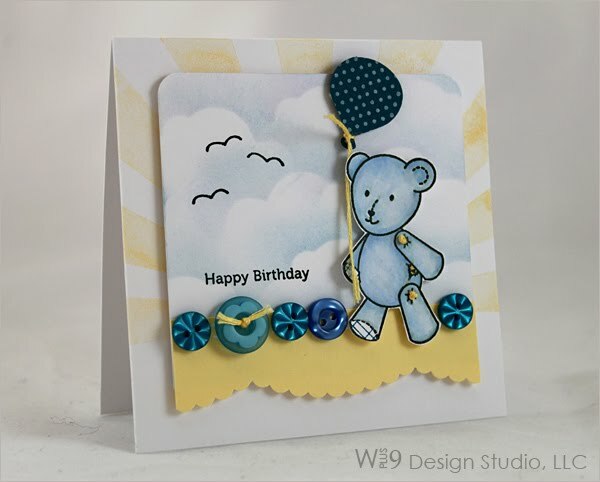 I used Wplus9's Kisses & Cuddles, the sentiment from Funky Flowers, and Practicing Creativity's Look Up and Just Dandy for the birds and sun rays in the background to create this playful birthday card. 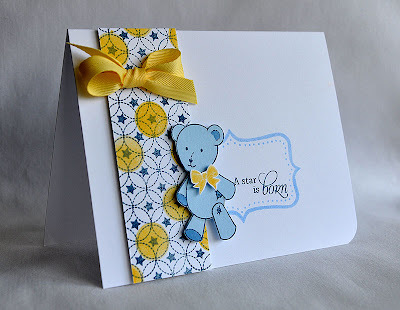 Maile Belles used Wplus9's Kisses & Cuddles and Design Basics: Backgrounds I to welcome baby with style. 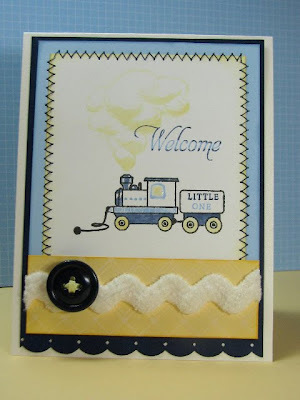 Elise Durenberger put together a very nostalgic scene using the train from Kisses & Cuddles. 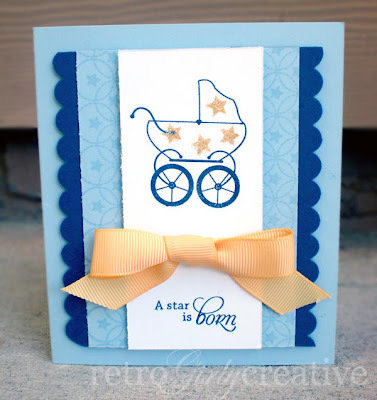 Kerrianne Gwin also used bothKisses & Cuddles and Design Basics: Backgrounds I to announce a new little "star". Ohhh... great color cue, can't wait to get started. Love all the samples you shared today! Great job ladies! Yahooooo, Dawn! Talk about the DETAILS! Your card is intoxicating! What a fun festival-o-the stamp! I'm dizzy! I'm excited! I want to STAMP something! Wahooo! LOVE, love, love seeing all of these terrific samples with those smashing colors - let the games begin! Yee Haw! These are wonderful colors! Can't wait to play! these are just so adorable-great work, girls! It's so hard for me NOT to stamp those rays on every card! All the cards are darling! WOW! Look at these!! So adorable!! The DT did a great job too! Thanks for another fun colours challenge! I LOVE all the fabulous DT inspiration! What a great collection of responses to the challenge. I did not get time to make a card, but I am loving checking out all the submissions. Hope to participate next time.